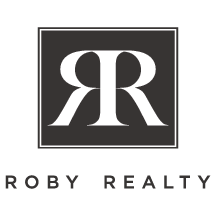 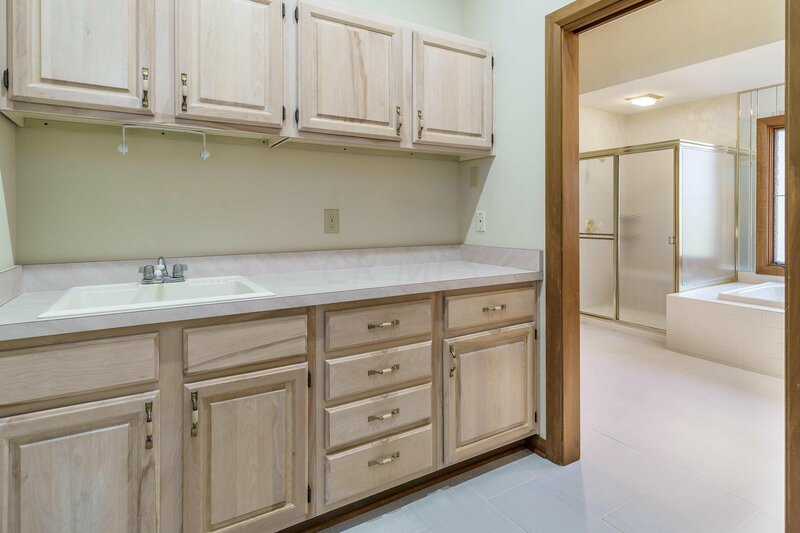 Welcome to your custom built 2 bedroom, 2-1/2 bath ranch with a finished lower level. 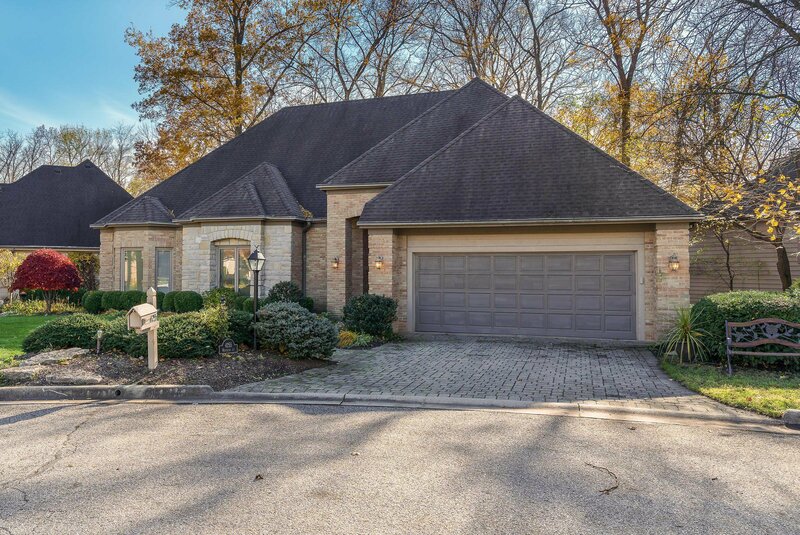 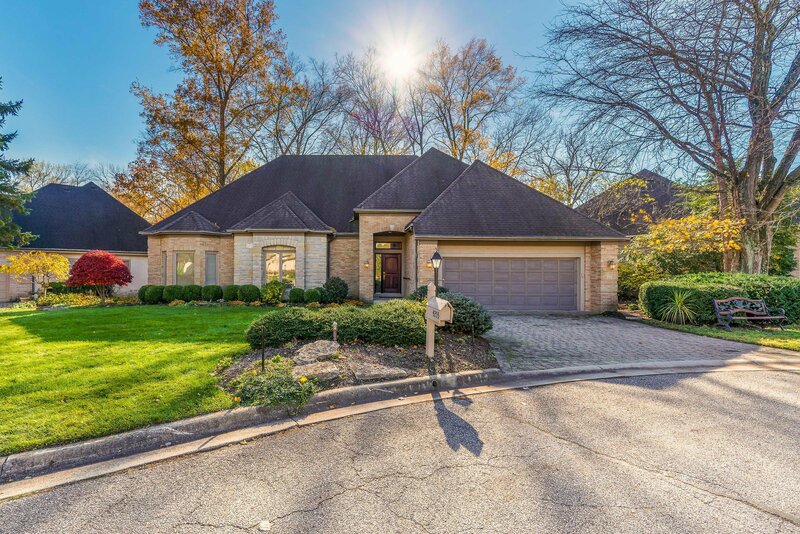 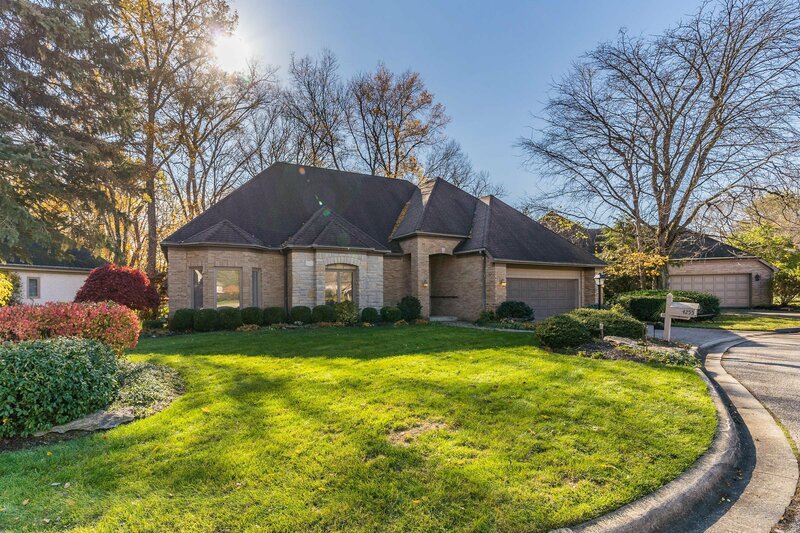 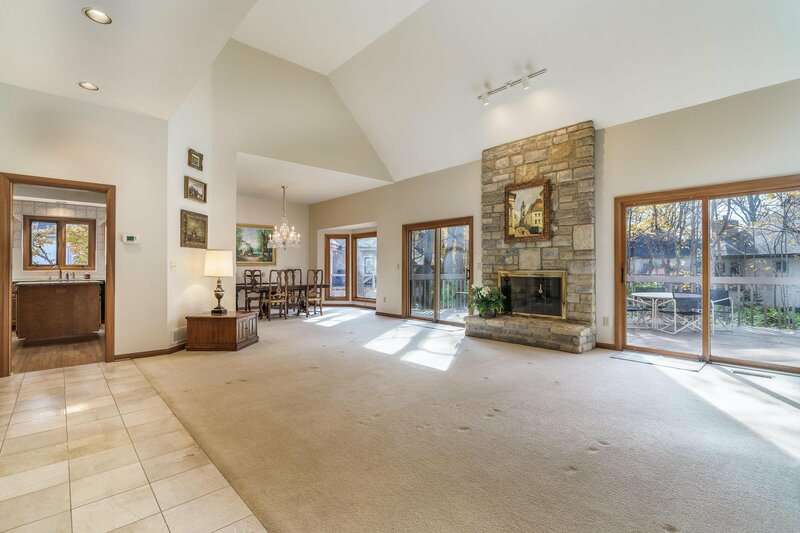 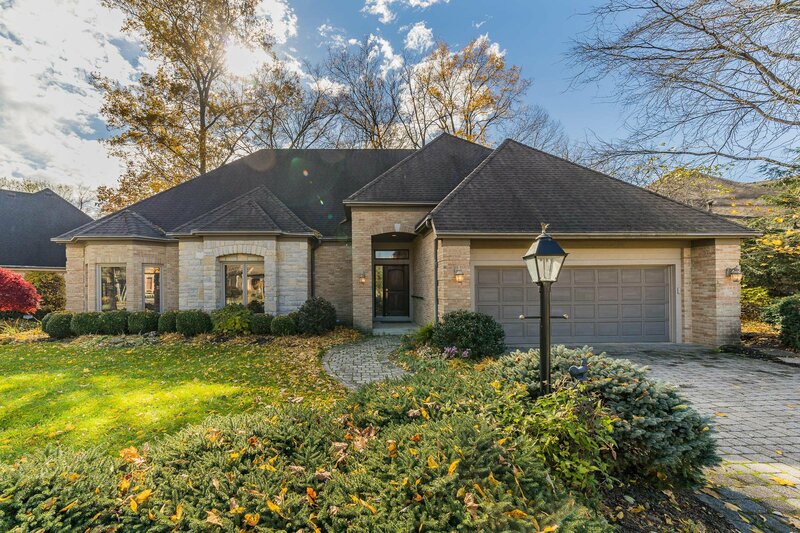 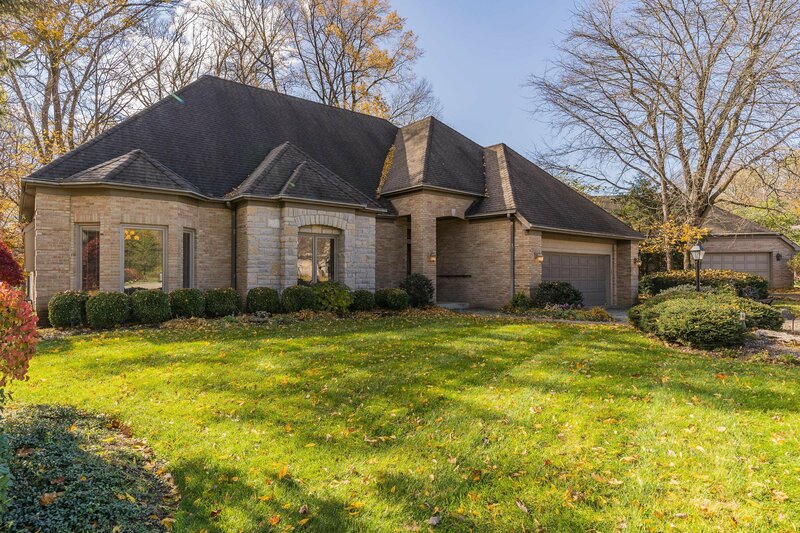 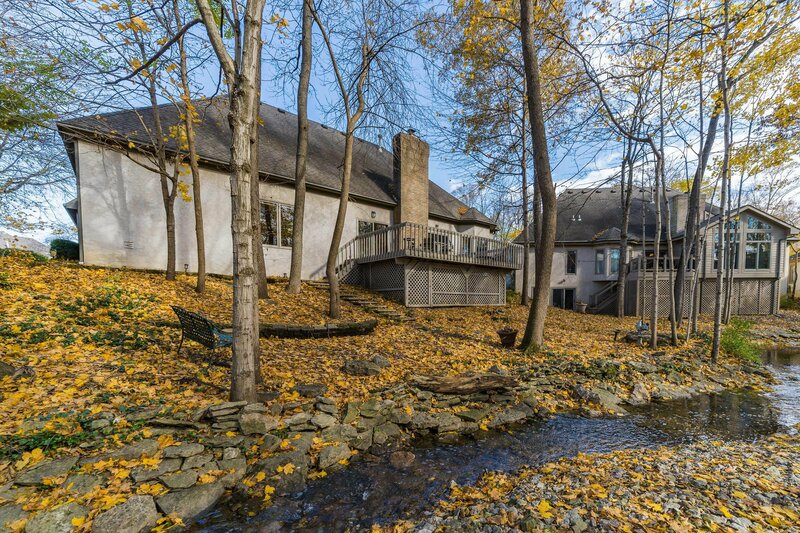 This home sits on one of the most scenic lots in the neighborhood. 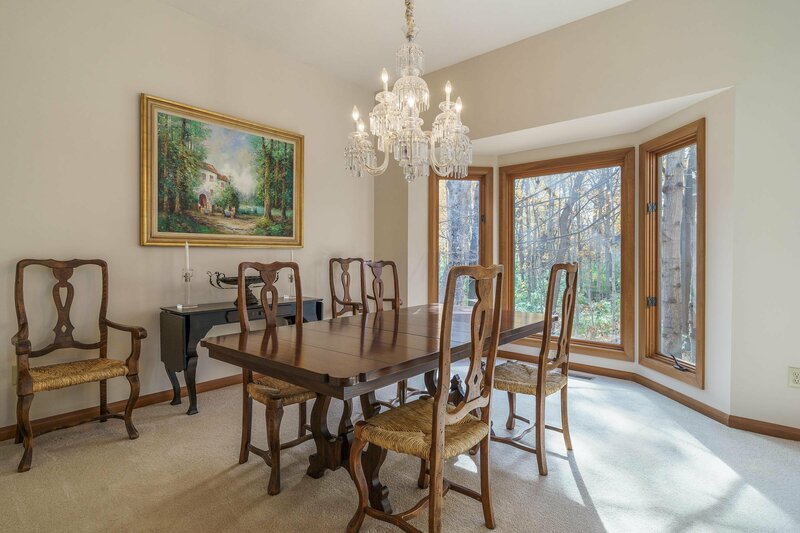 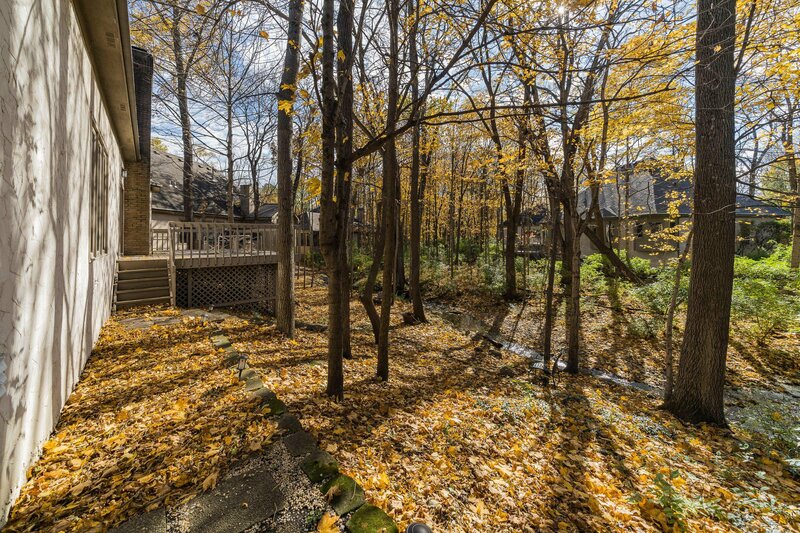 The filtered light that comes through the trees in the ravine/stream bed fill the home with warm inviting light. 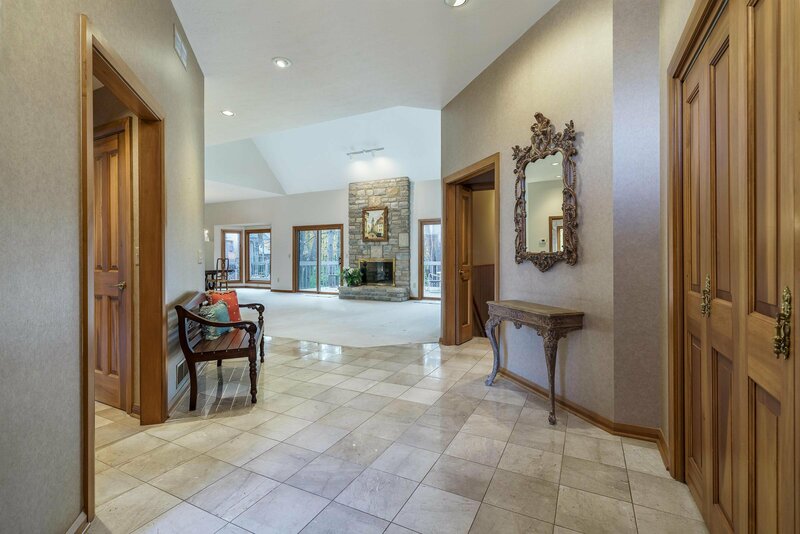 This beautiful view is available from the, Deck, Dining Room, Great Room and the Master Bedroom. 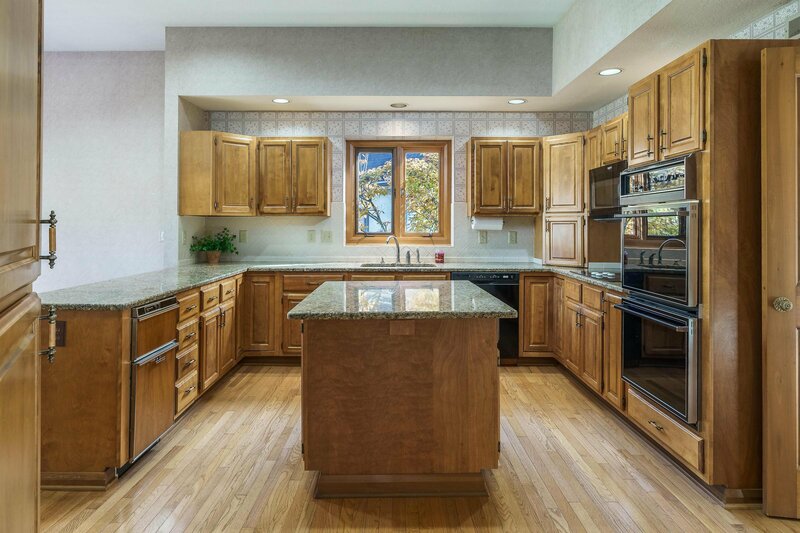 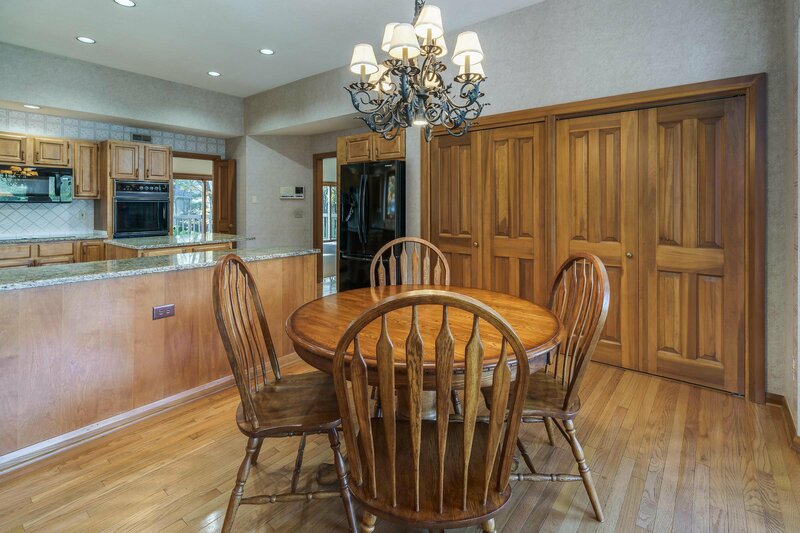 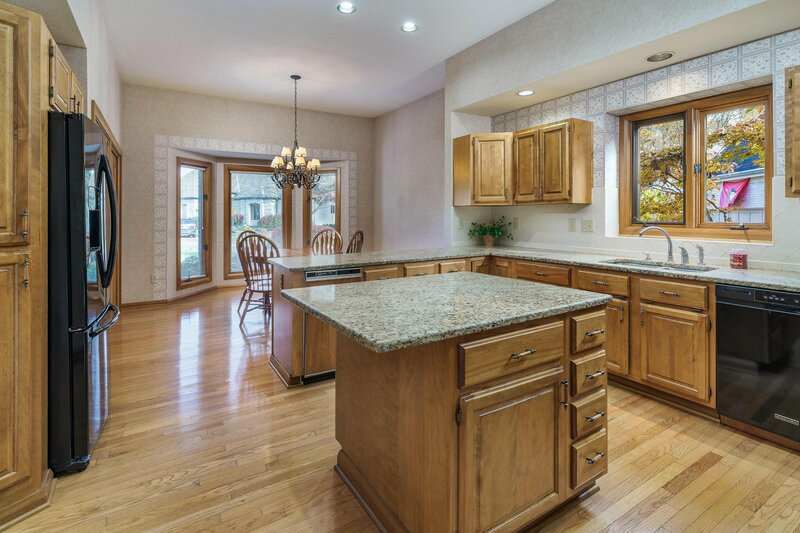 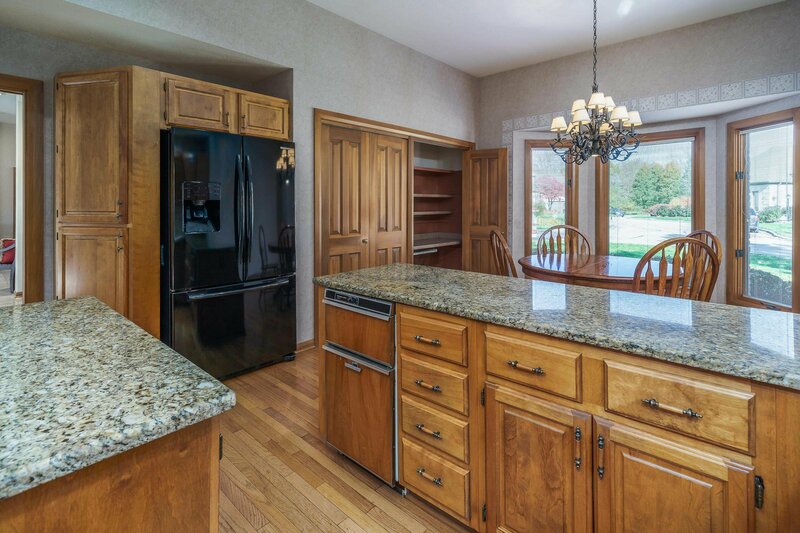 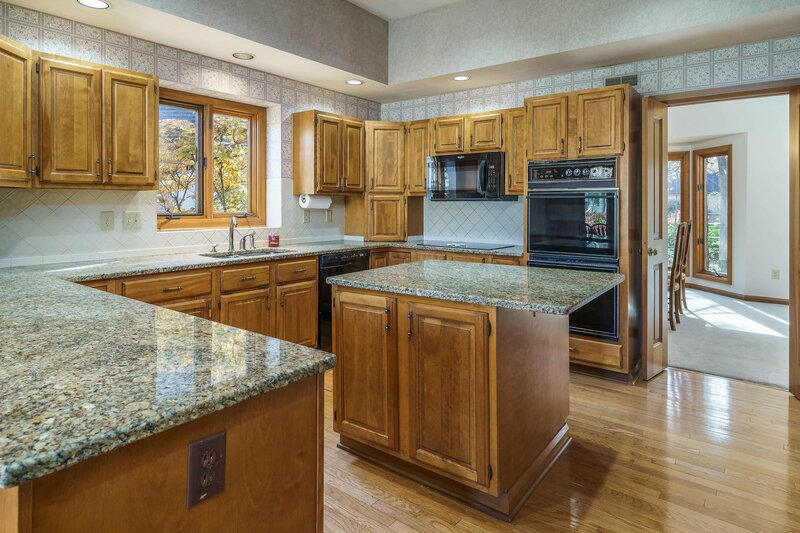 The kitchen has an island and a peninsula offering great counter space and open access to the dinette. 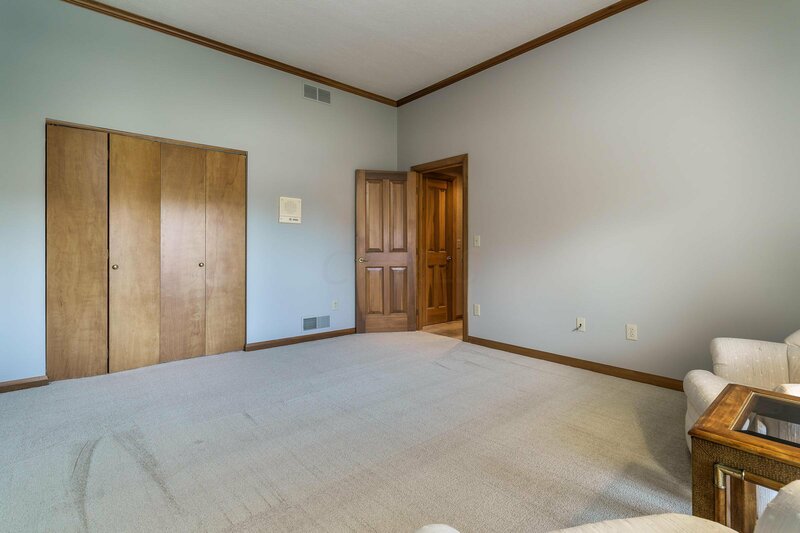 The Master Suite is very accommodating and the walk-in closet will not disappoint! 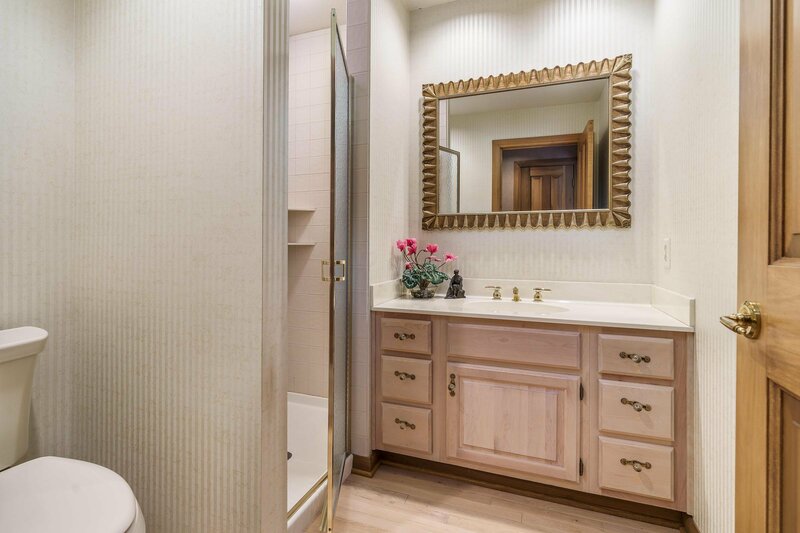 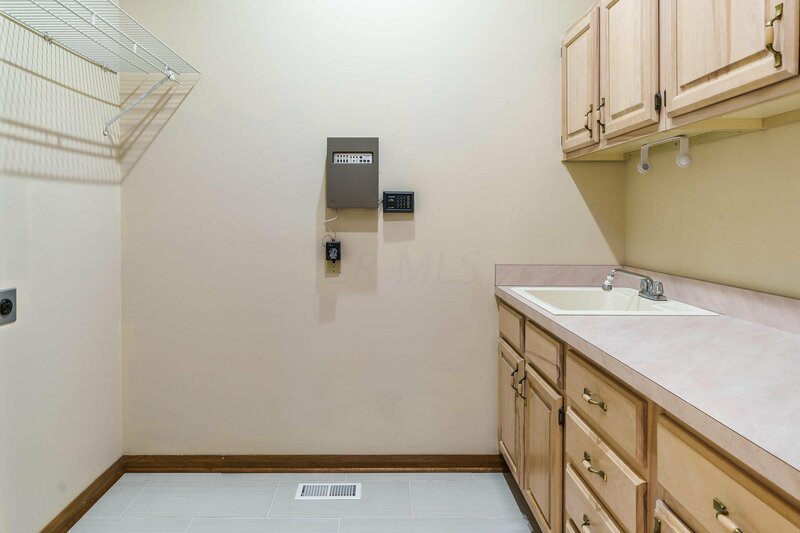 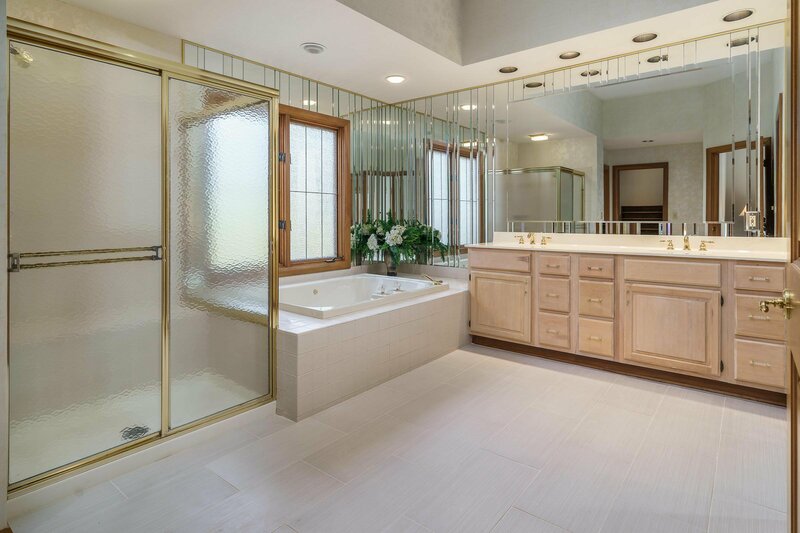 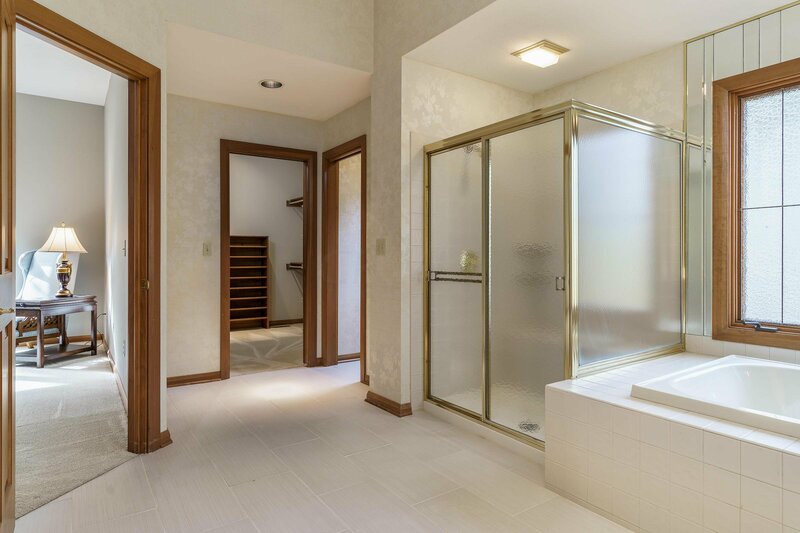 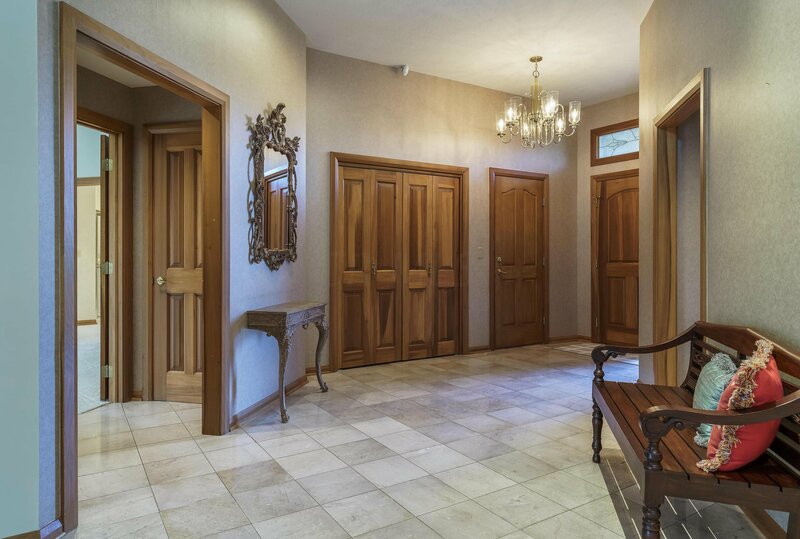 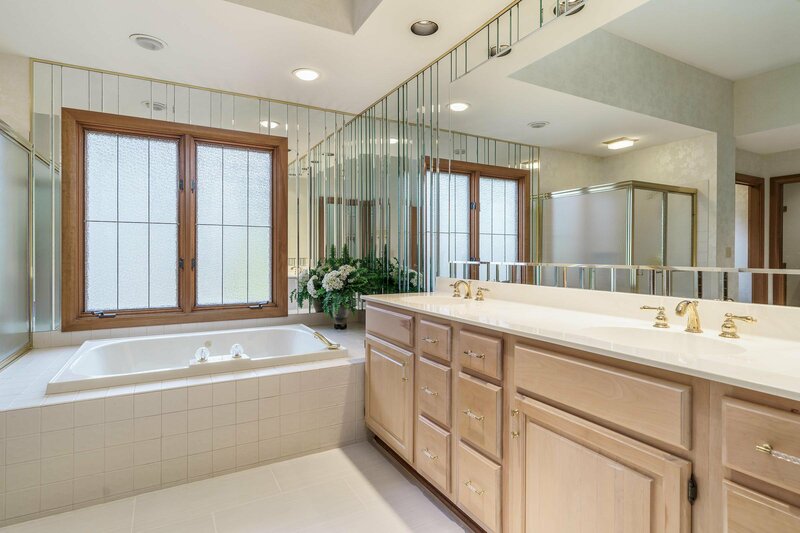 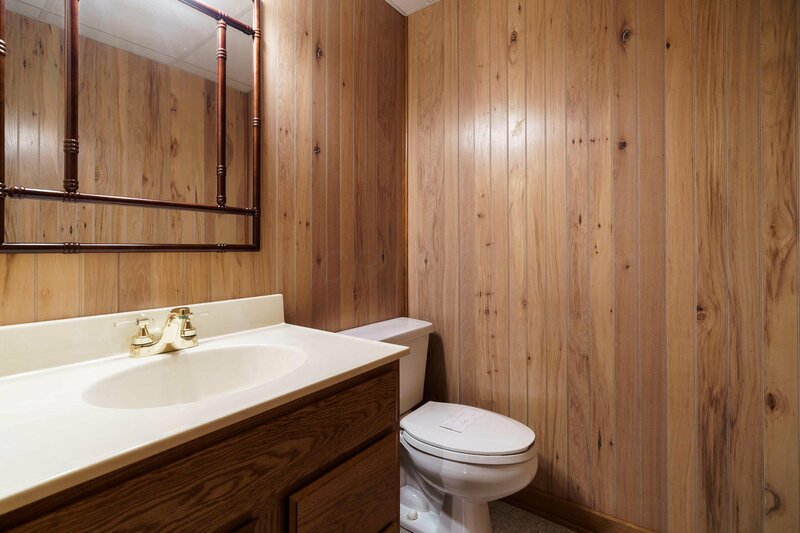 Access to the Laundry Room is off the Master Bath as well. 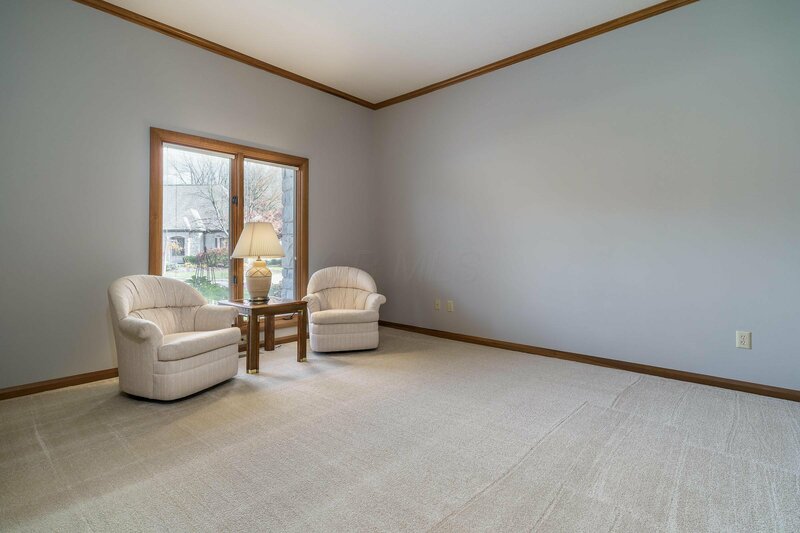 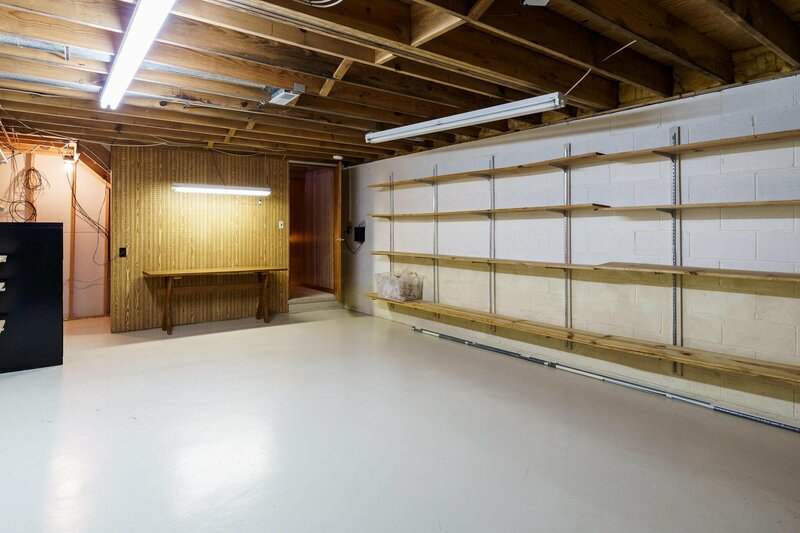 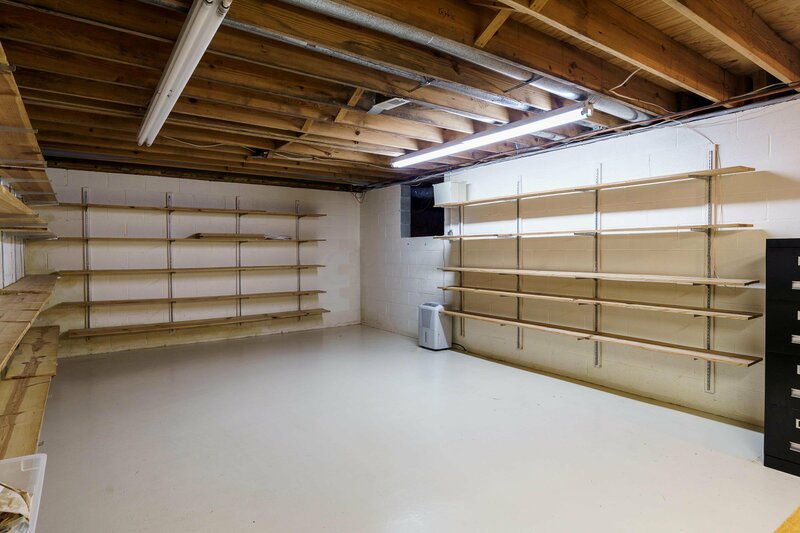 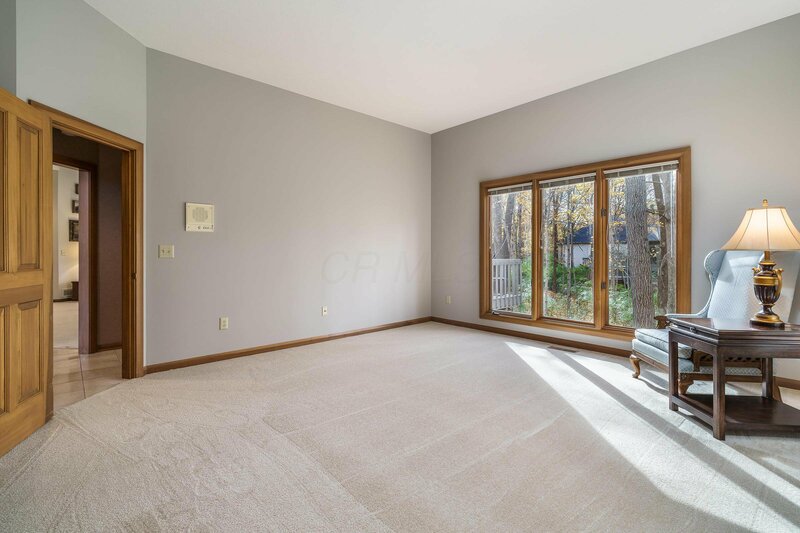 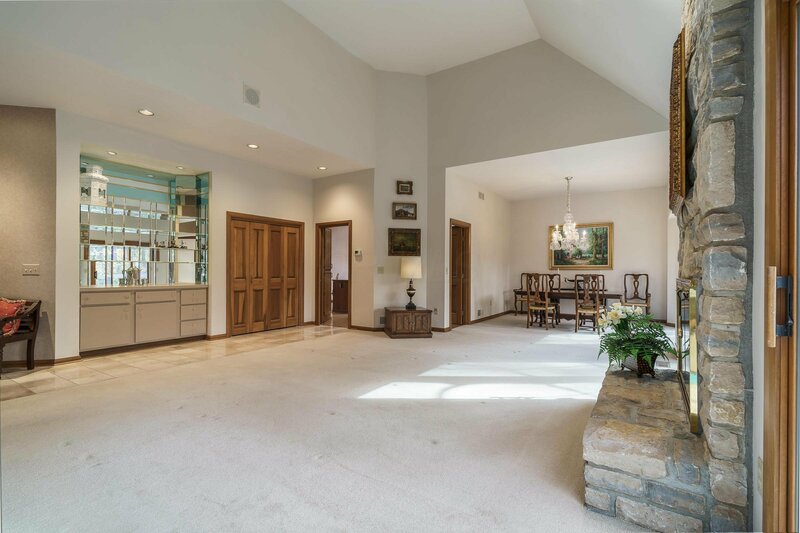 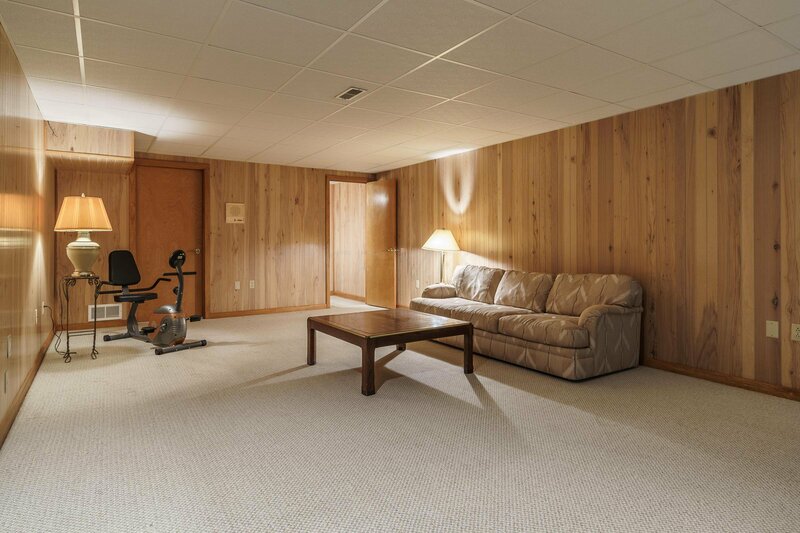 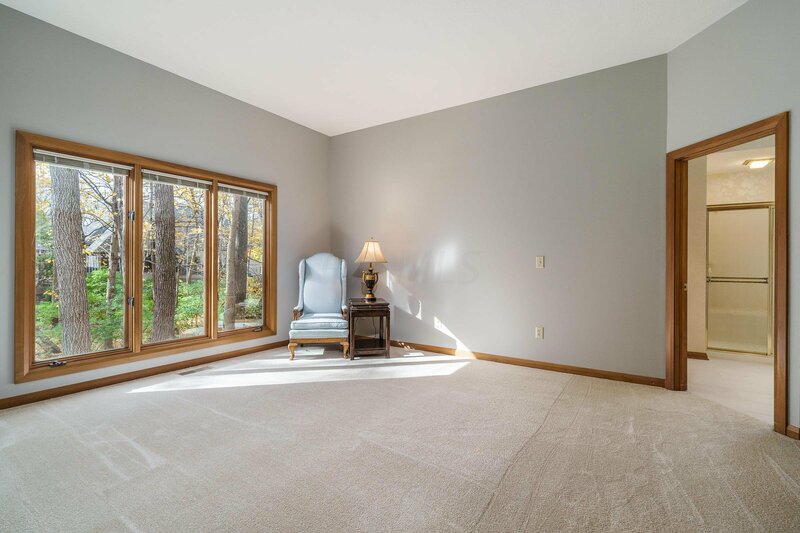 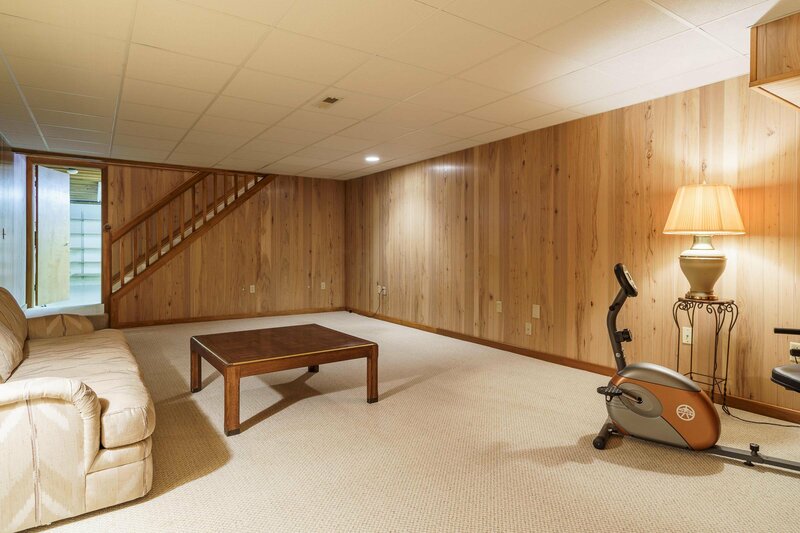 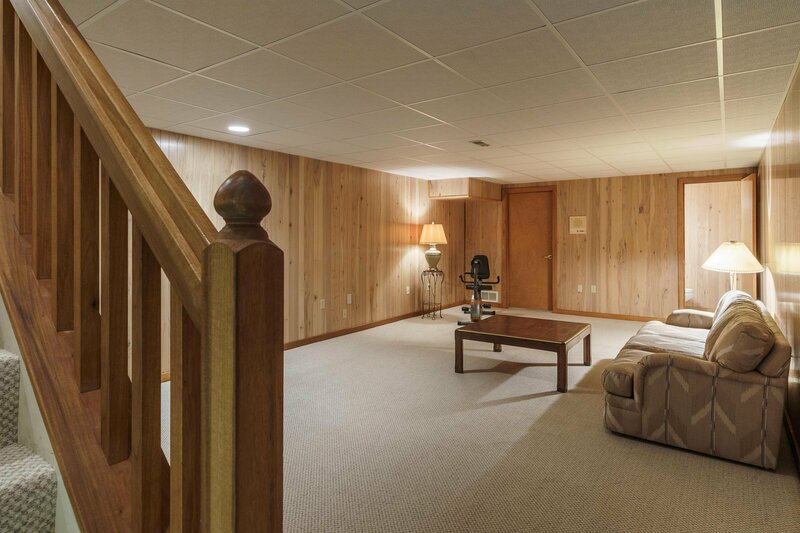 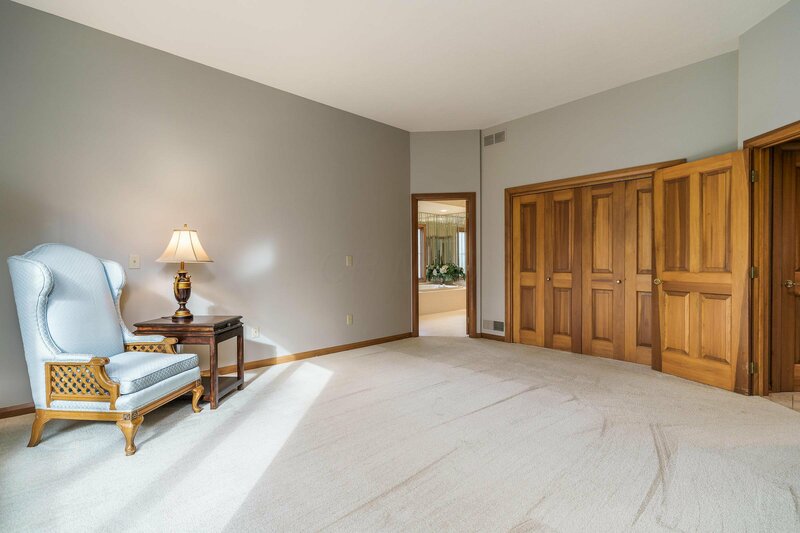 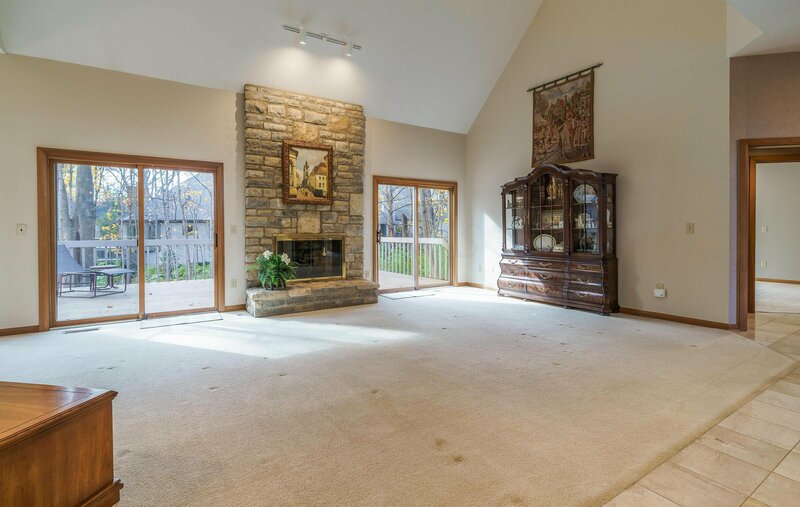 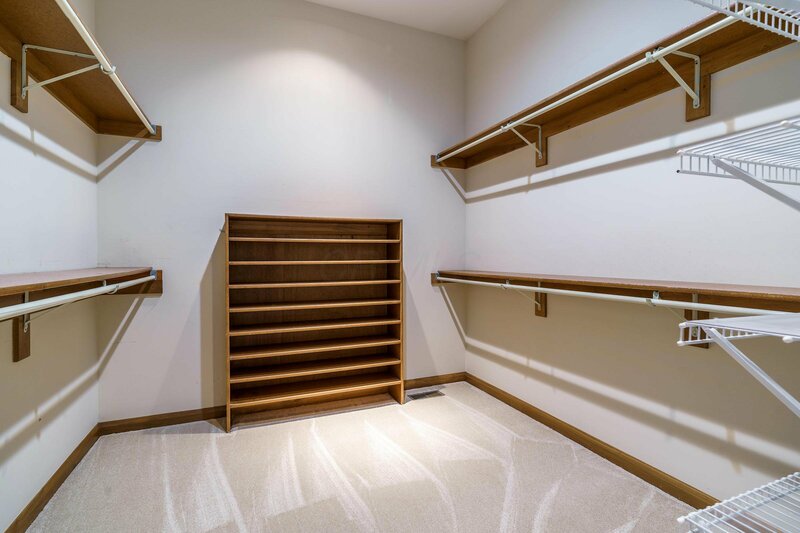 The finished Lower Level with 1/2 bath is a great place to watch the game and there is a large storage room too! 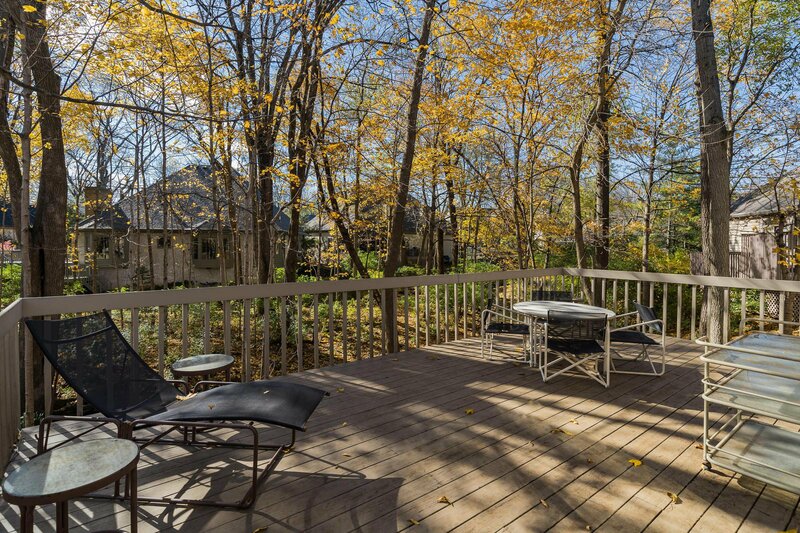 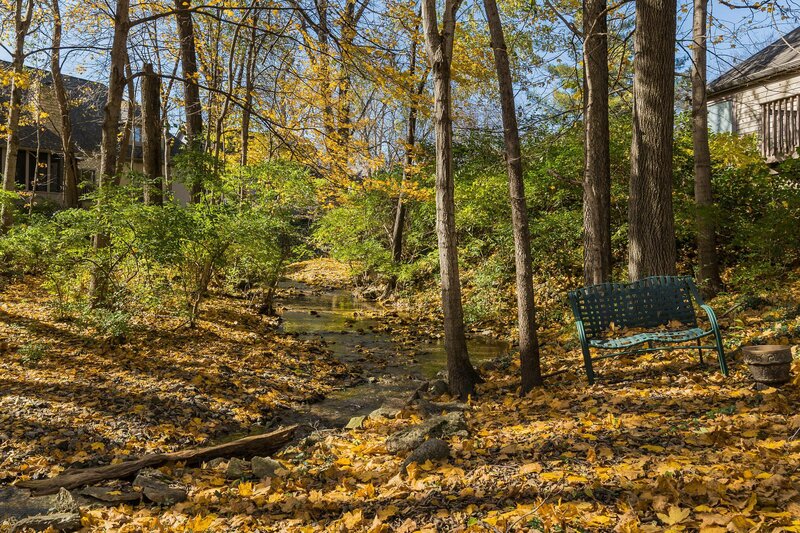 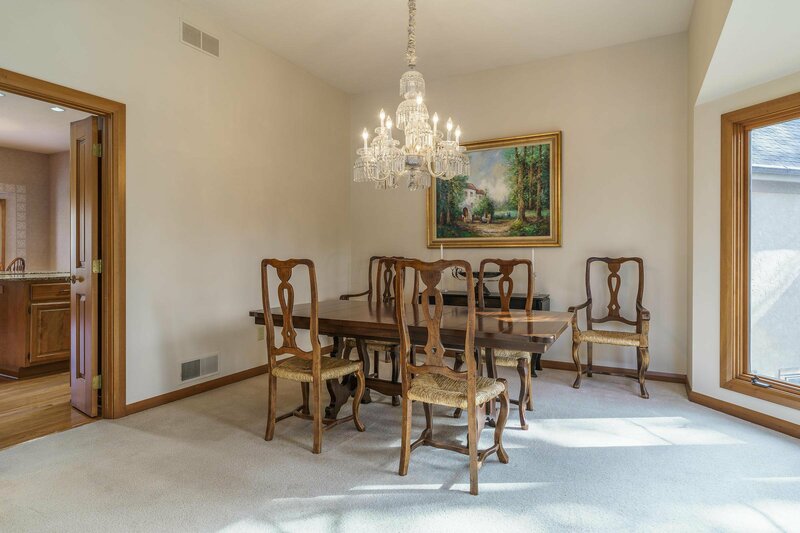 You will enjoy relaxing on your deck overlooking the beautiful wooded ravine!